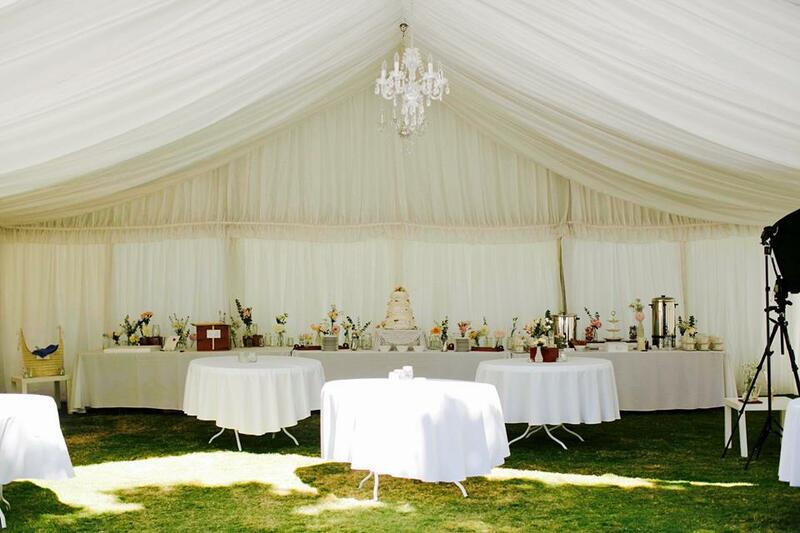 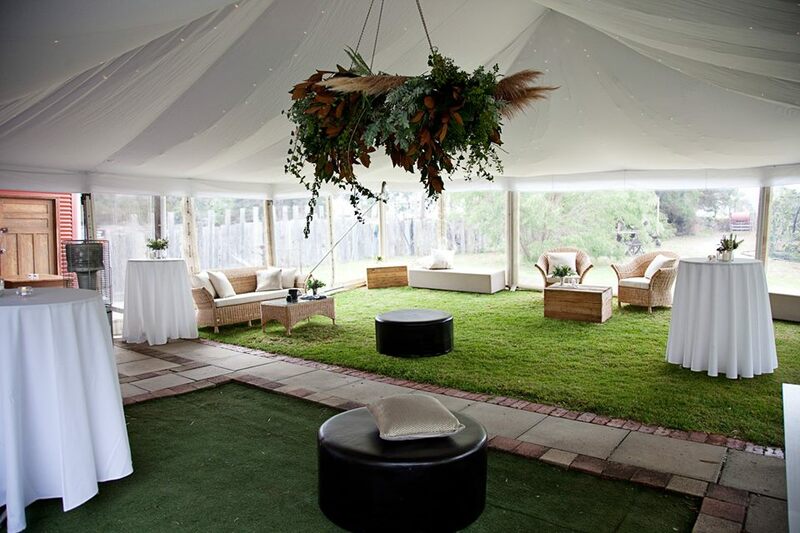 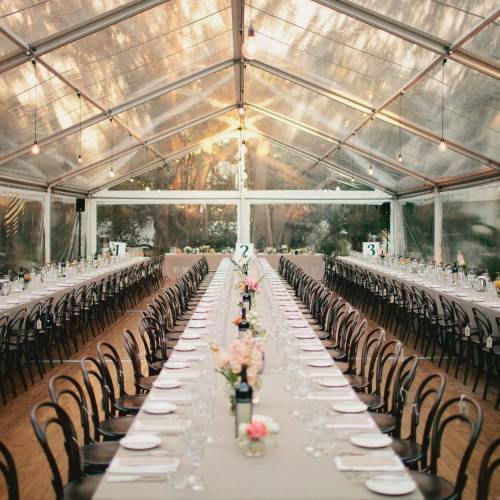 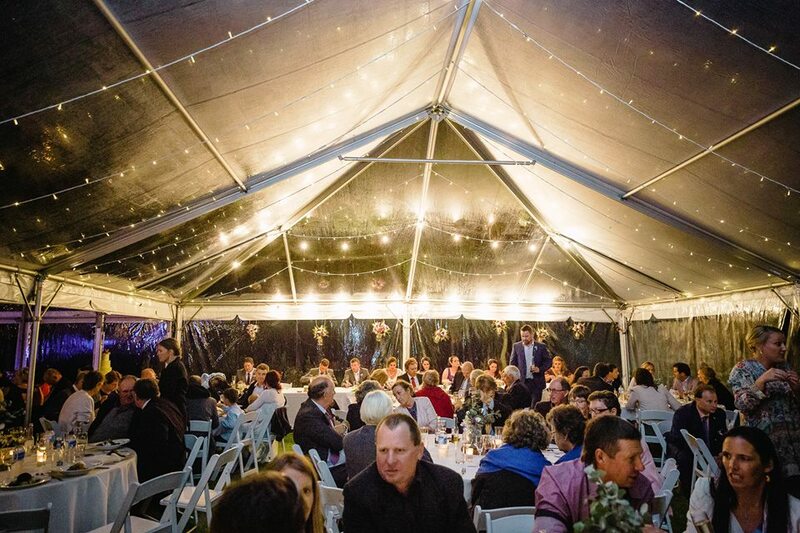 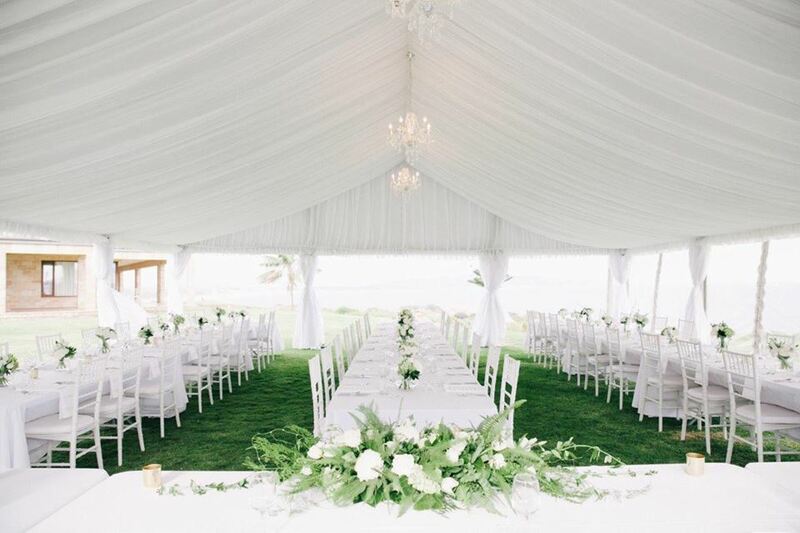 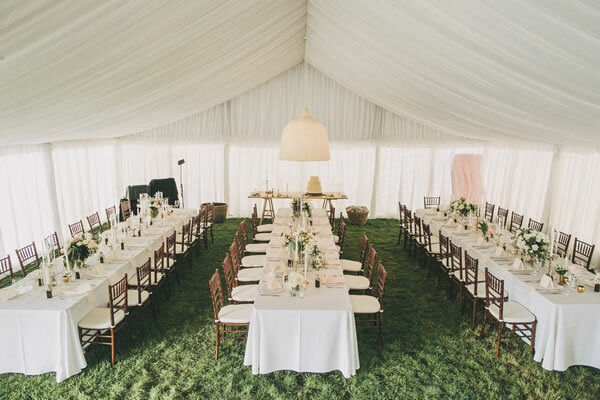 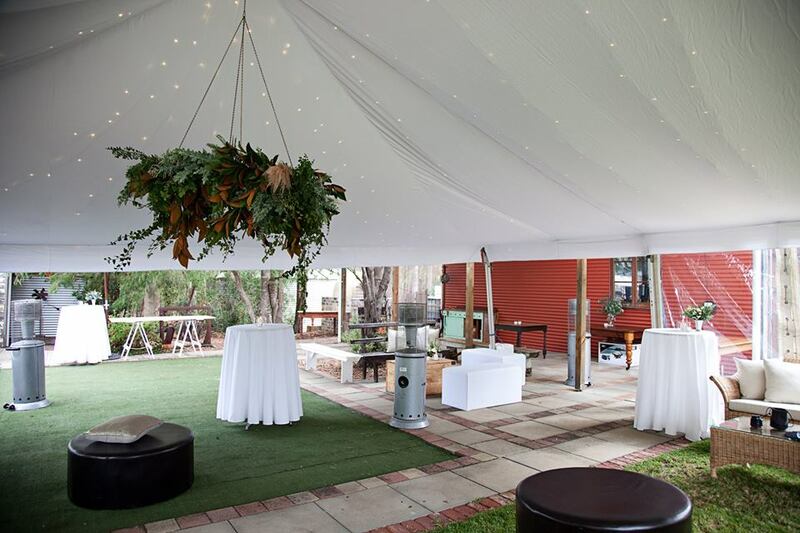 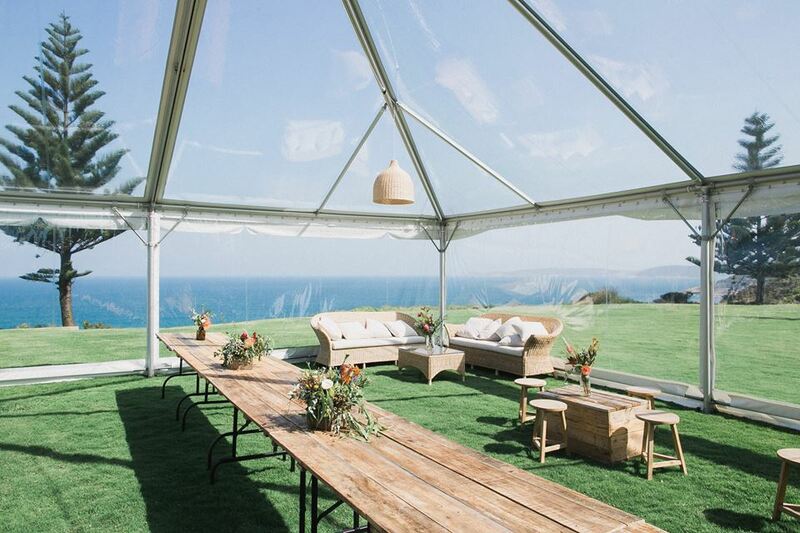 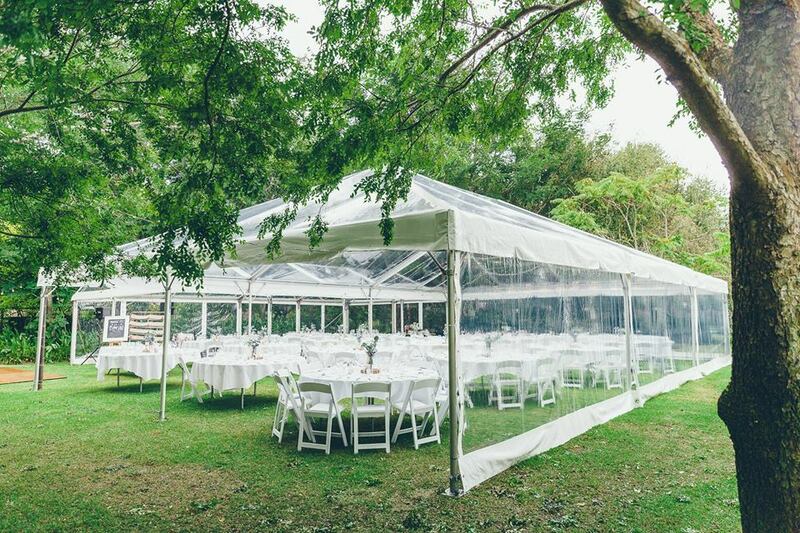 Albany Event Hire (formerly Albany Party Hire) have been operating for over 25 years, creating gorgeous marquee weddings and events and providing hire equipment that greatly enhances your choice venue. 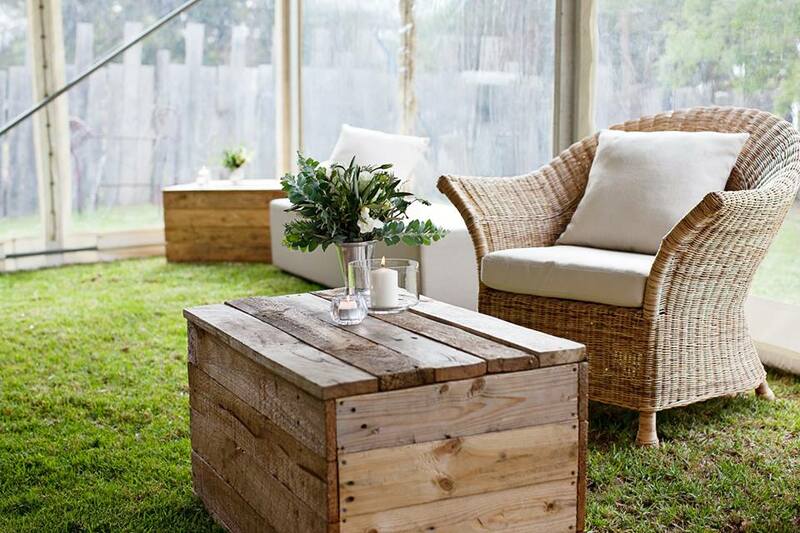 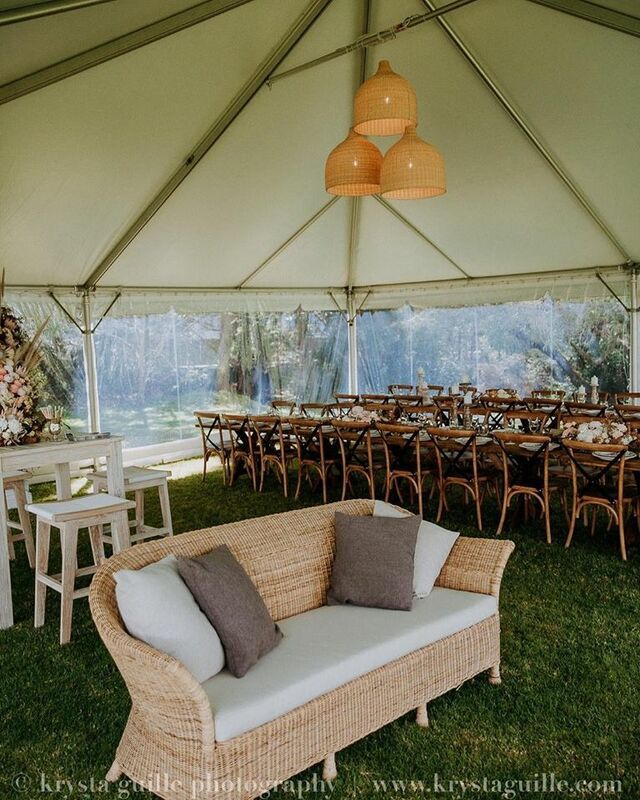 Using our range of superior quality & modern furniture, we can create lounge spaces and different social zones taking care of your whole event from marquee hire and set up, through to the supply of glassware, crockery, cutlery and bar staff. 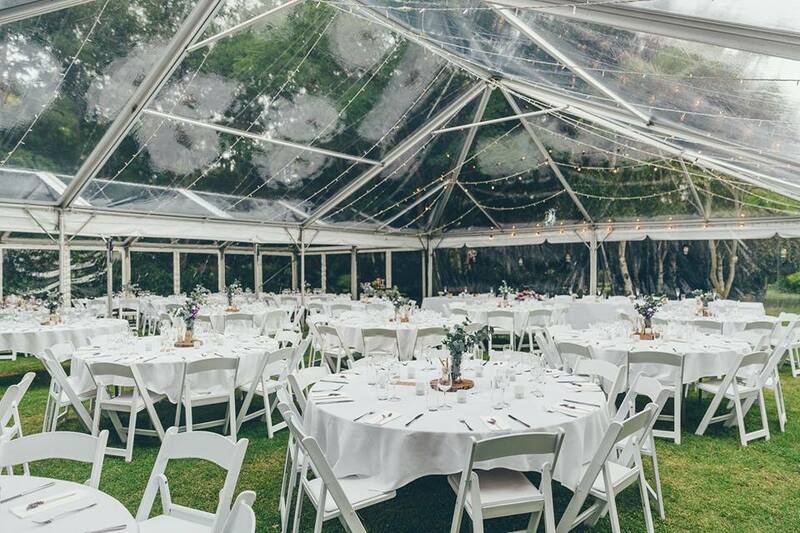 At Albany Event Hire we are committed to providing a professional quality service, and pride ourselves on working very closely with couples in a friendly and open manner to ensure customer satisfaction for every event. 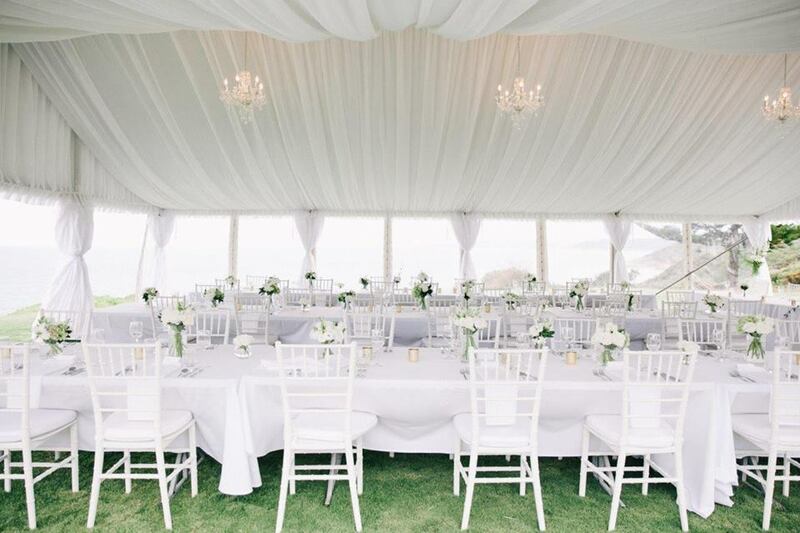 We believe the key to the success of your event comes from our passion & love for what we do, plus understand the importance of responding to queries quickly and how important communication and reliability is when it comes to planning the perfect wedding day. 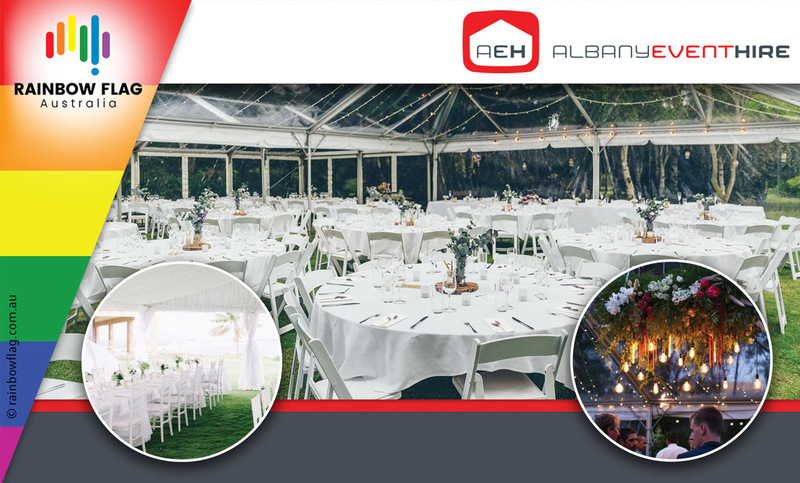 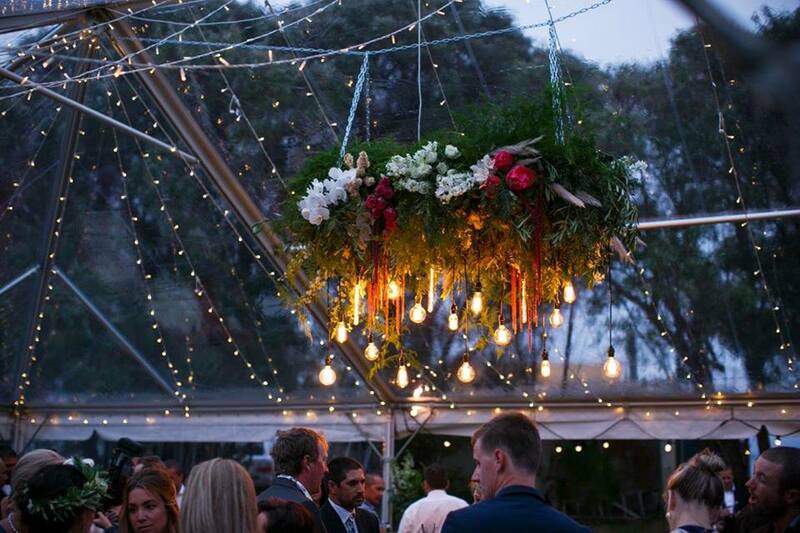 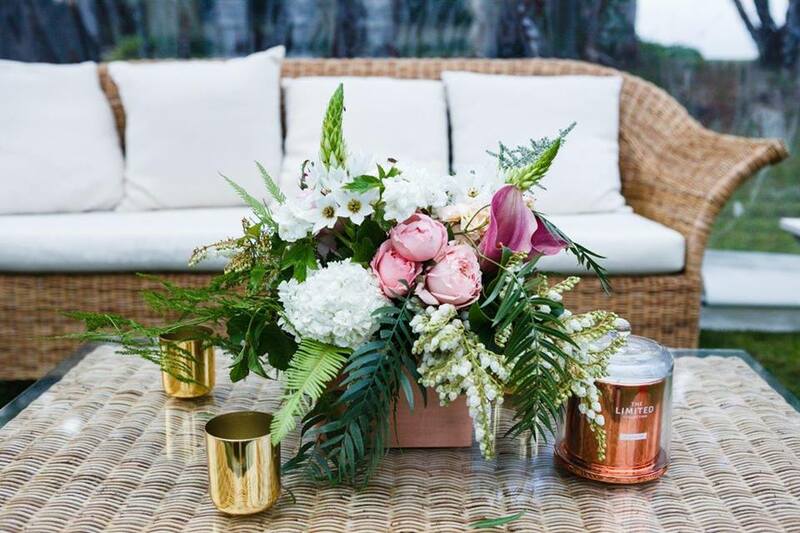 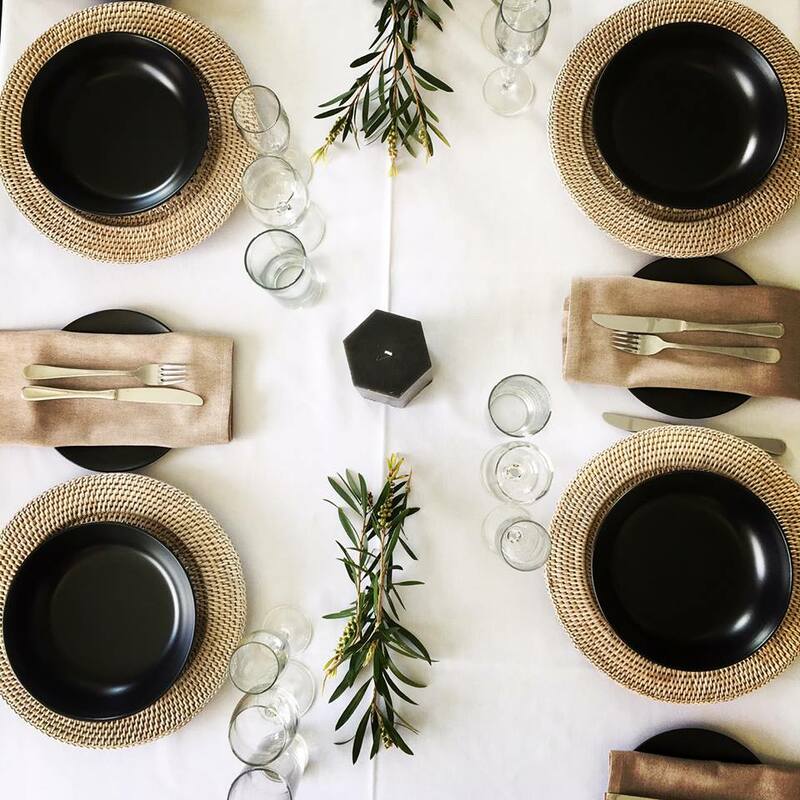 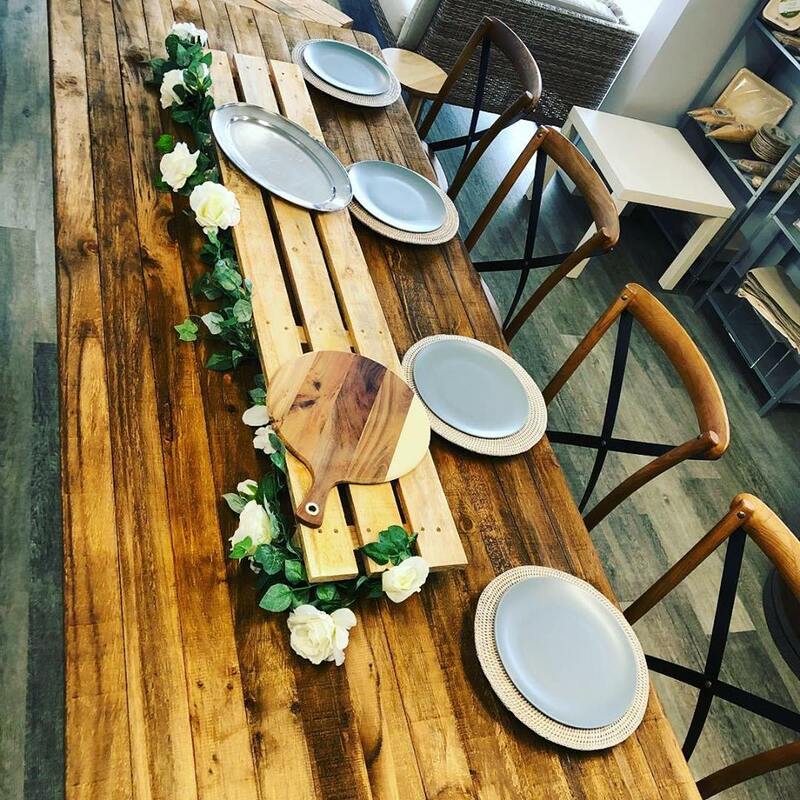 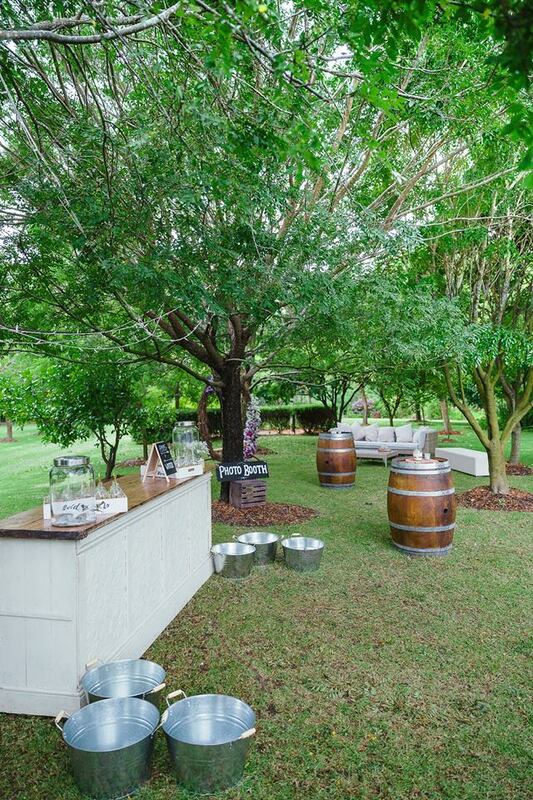 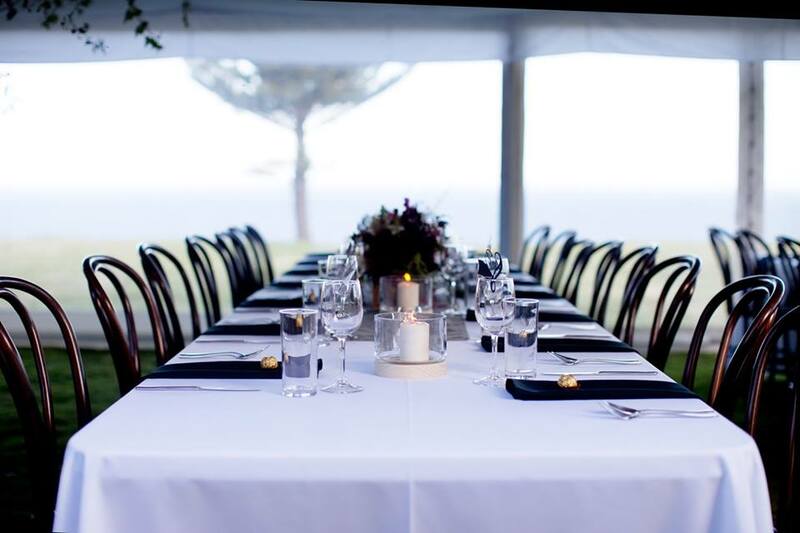 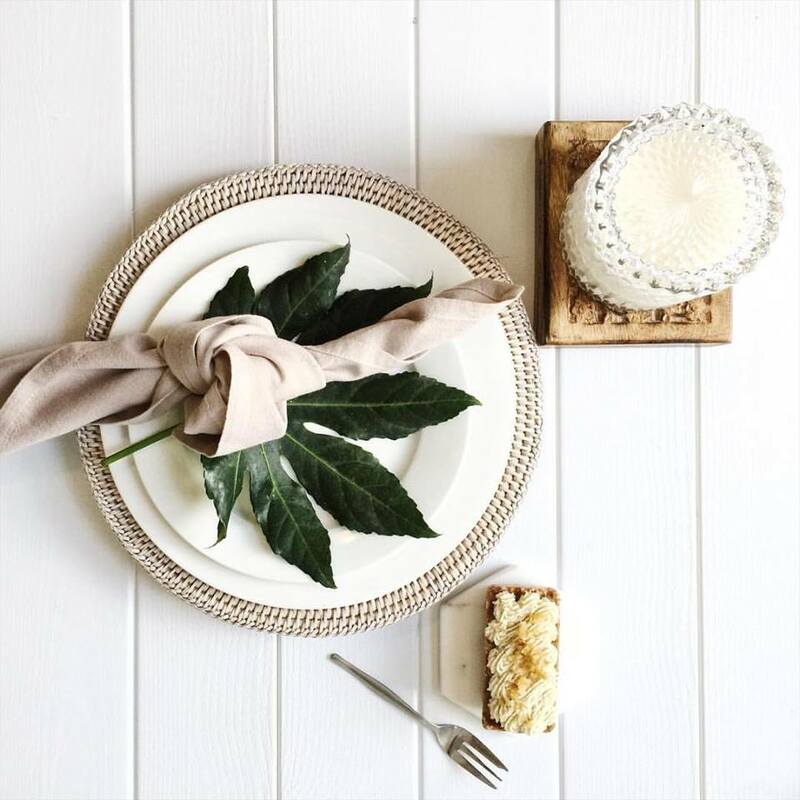 At Albany Event Hire, weddings are our favourite events, so let us create a gorgeous space for your next event or upcoming wedding, with our superior quality service that’s second to none. 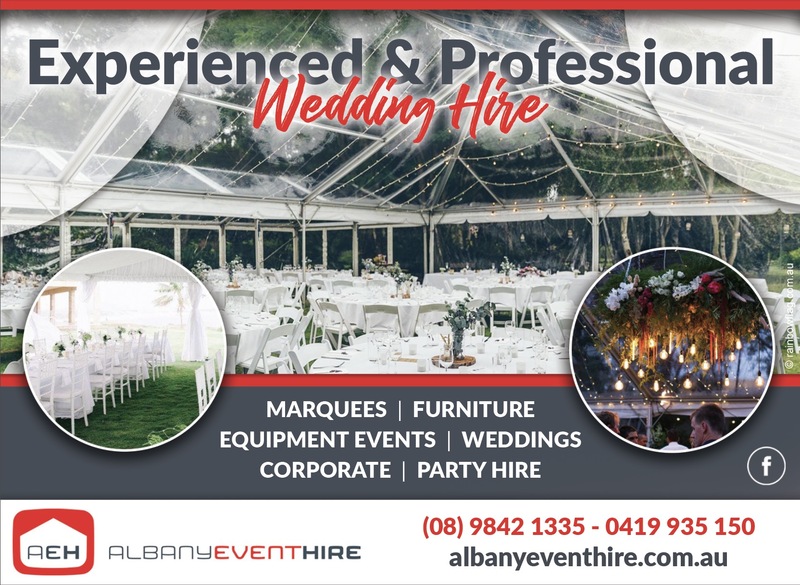 Thank you for visiting the page of Albany Event Hire as part of the Rainbow gay friendly network. 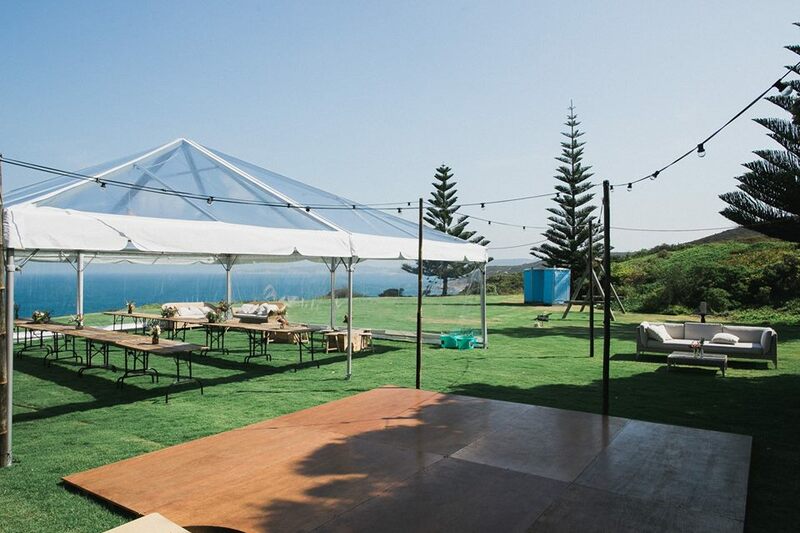 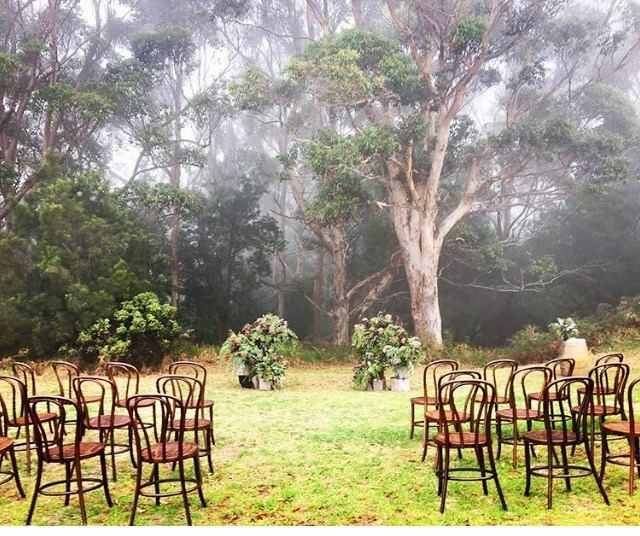 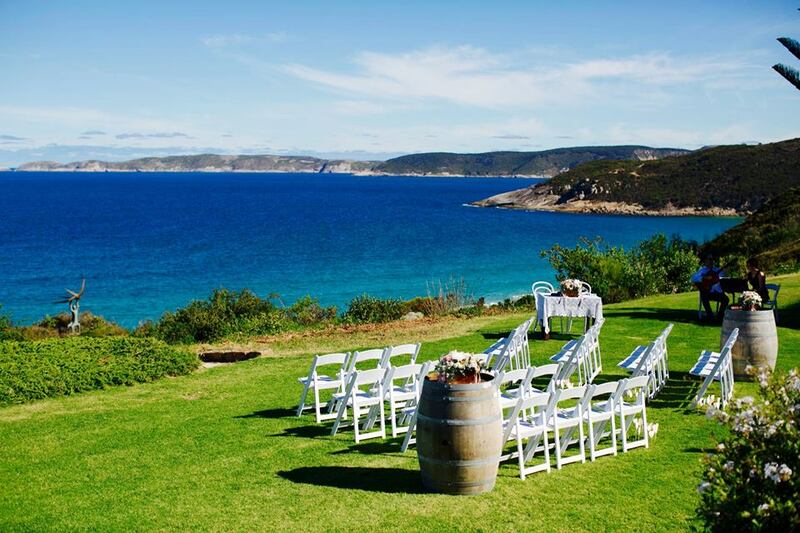 Albany Event Hire is located in Western Australia and are happy to assist the gay and lesbian /lgbti community when looking for Event & Wedding Hire Services. 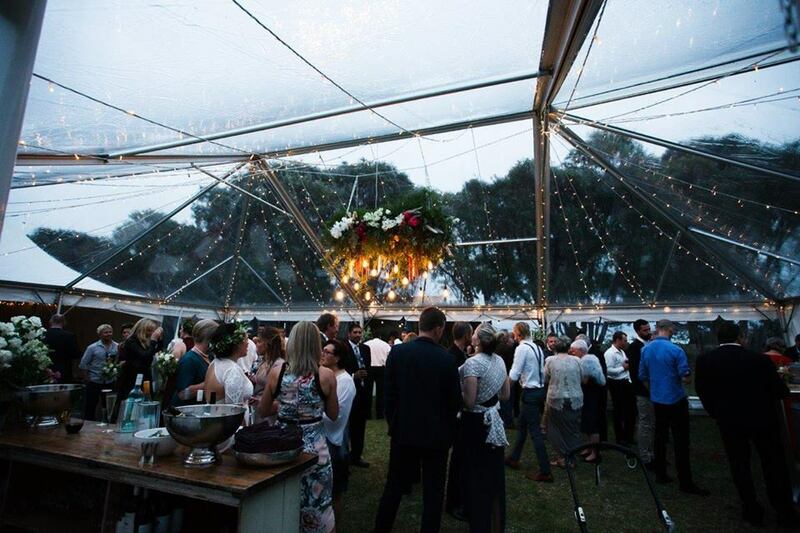 Albany Event Hire is proud to be part of the rainbow flag Australia network and can be contacted on (08) 9842 1335, 0419 935 150.